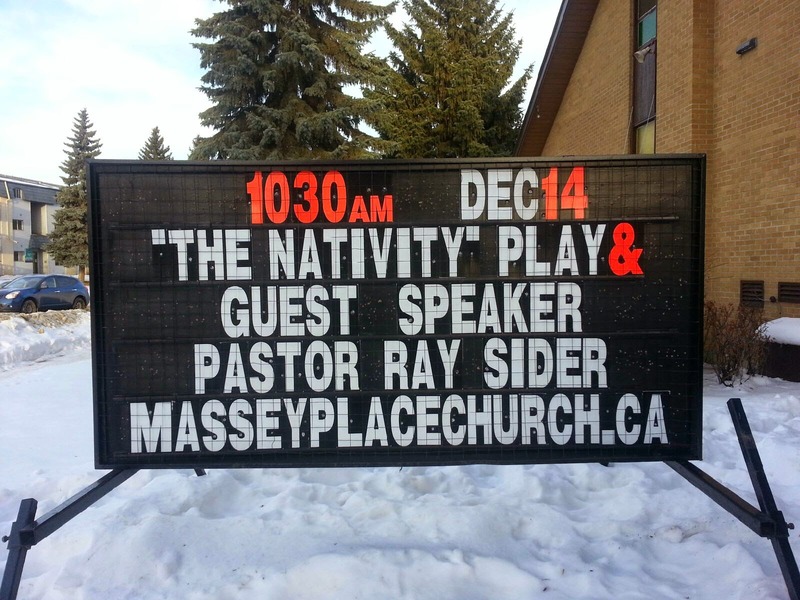 Children's Ministry will present "The Nativity" in the morning service. All family and friends are welcome! You are welcome to join us and bring a friend! One week left! Sunday January 4, 2015 - Teen Challenge Saskatchewan will conduct the service. Be sure to join us! Check them out here.